Senator Thompson originally introduced this legislation in 2013, following a pair of school bus accidents in Chesterfield. This past spring, a fatal school bus accident involving students from Paramus prompted legislators to finally consider Senator Thompson’s legislation to improve school buses safety. During the accident, a 10-year-old student and a teacher from Paramus were killed. 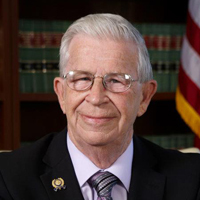 Sen. Thompson’s legislation, A-4110/ S-233, requires all newly-manufactured New Jersey school buses to be equipped with three-point lap and shoulder seat belts. The law takes effect immediately and will be applicable to buses manufactured on or after the 180th day following its enactment. 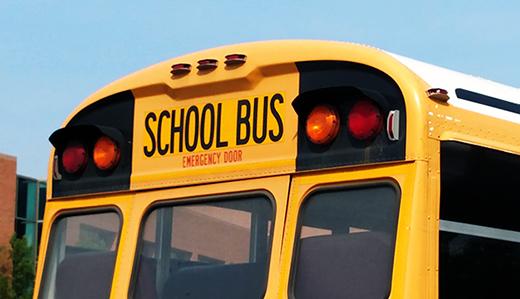 In May the National Transportation Safety Board (NTSB) recommended that all states amend their statutes to require school buses to be equipped with lap and shoulder seat belts. More than 2,450 lives are saved by safety belts each year, according the U.S. Department of Transportation.